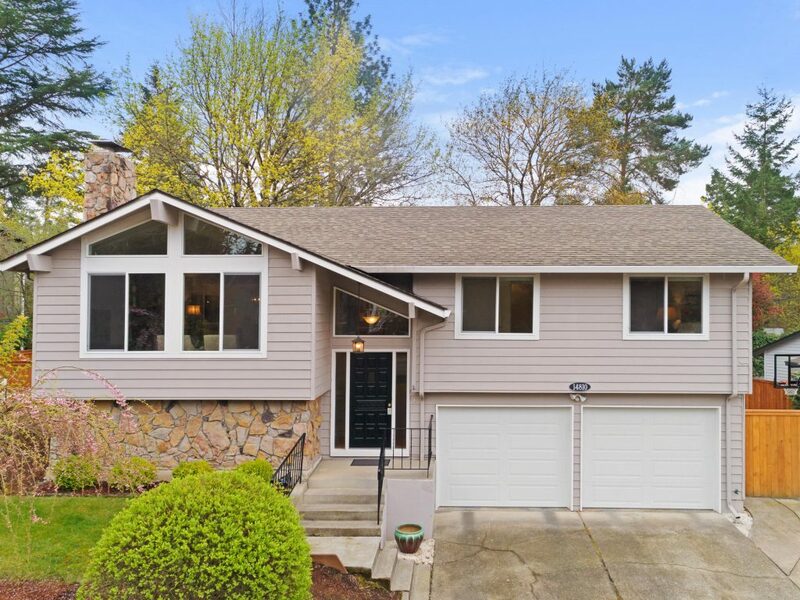 Updated & Move In Ready Welcome Home! 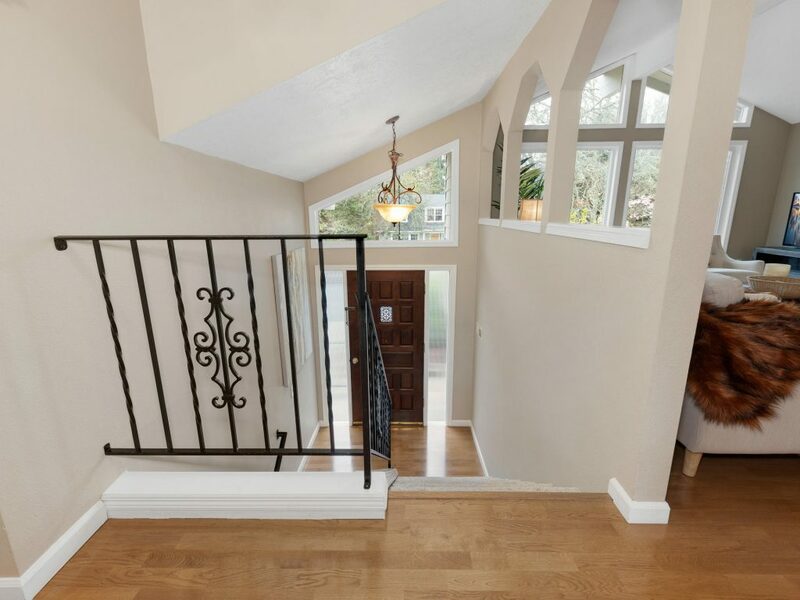 You’ll feel right at home as soon as you enter this wonderful & inviting home. 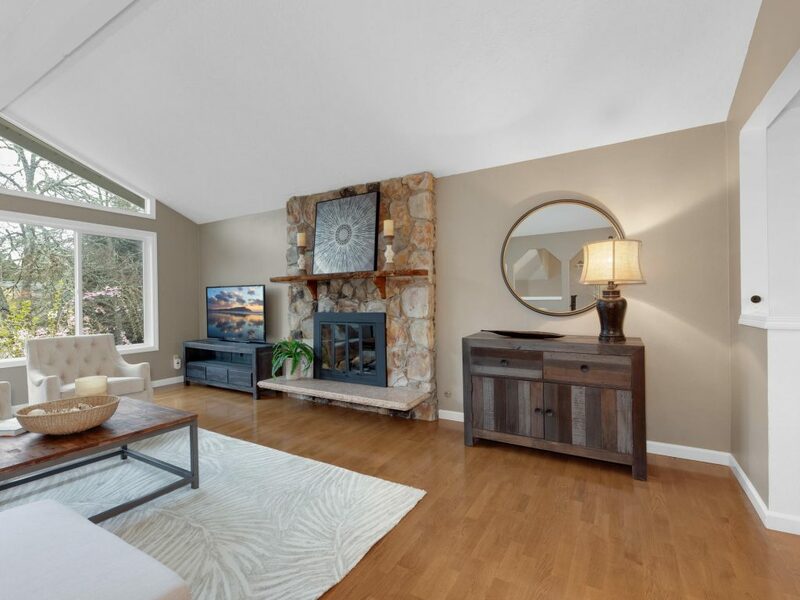 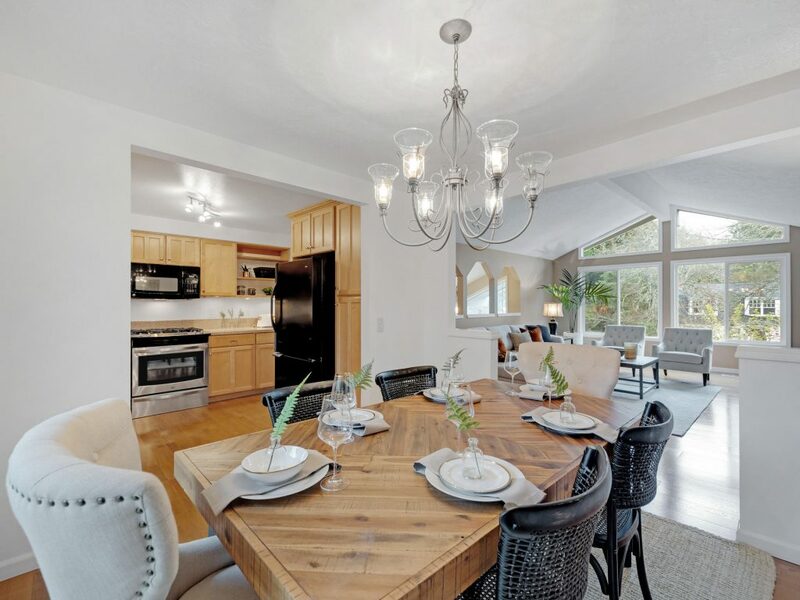 Enjoy the neutral paint colors, the warmth of the hardwood flooring and the soaring ceiling in the living room. 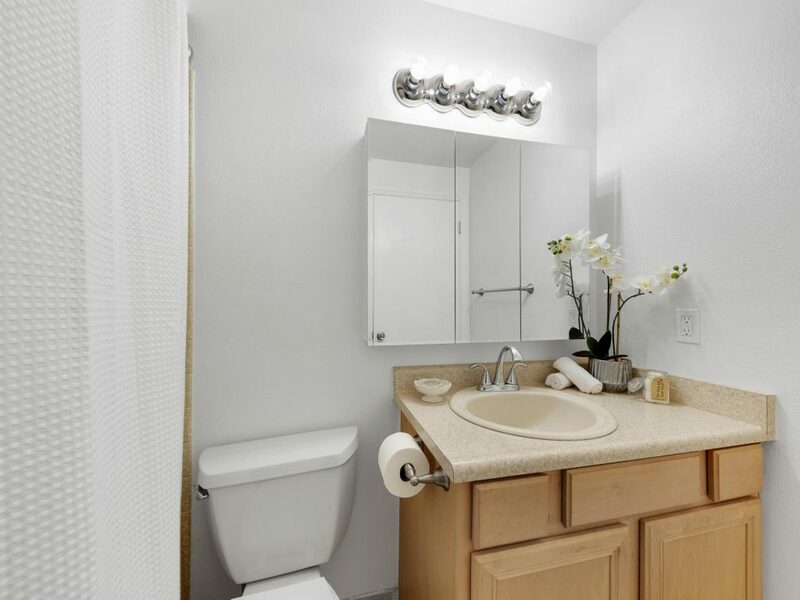 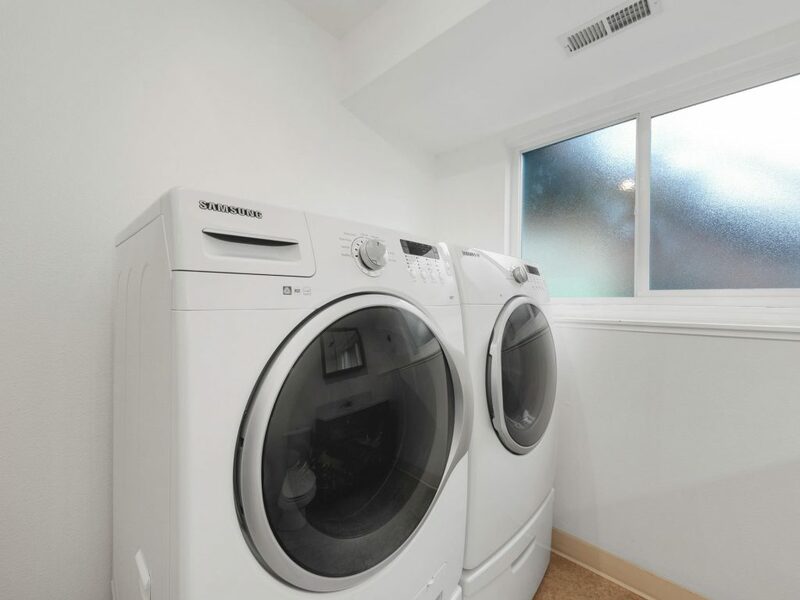 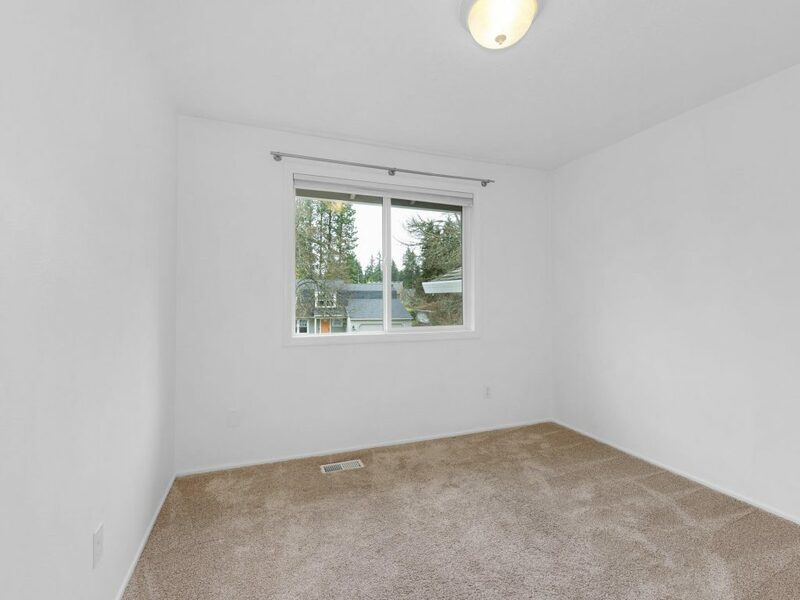 This home has been updated for you, right down to the plumbing. 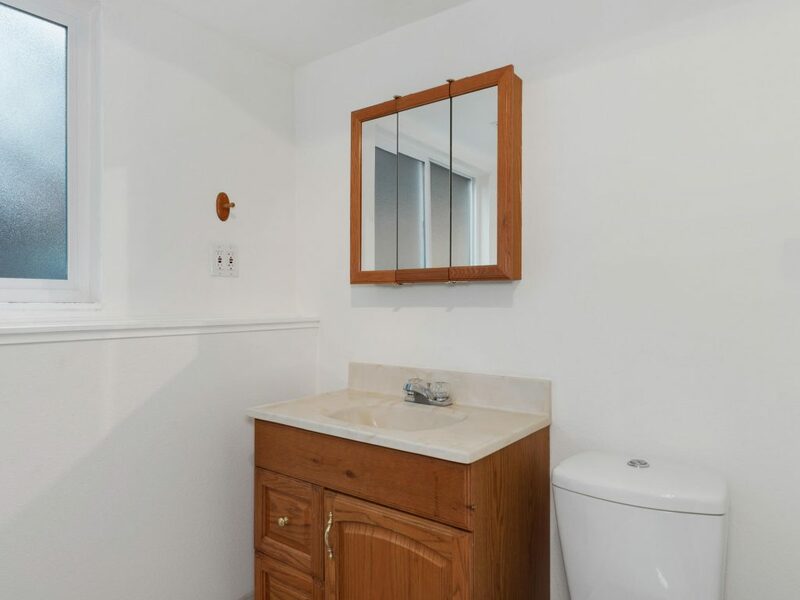 So just bring your toothbrush and move right in! 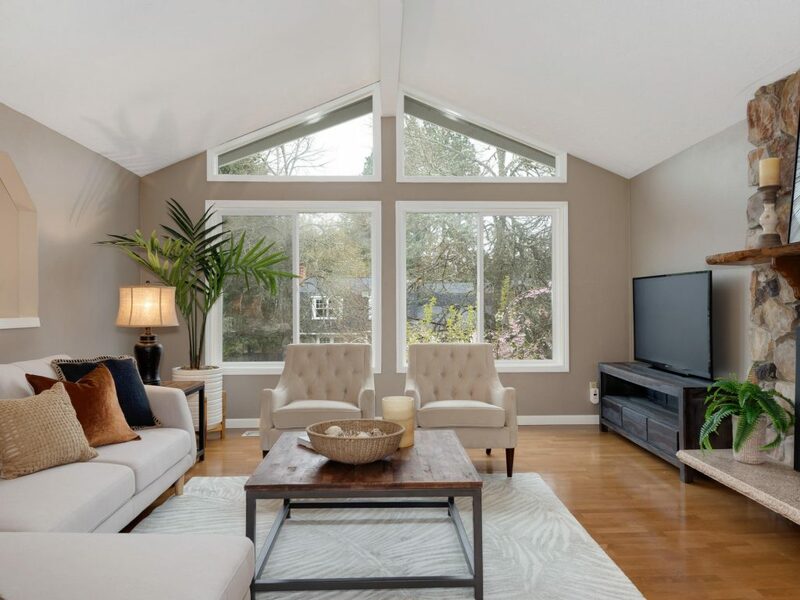 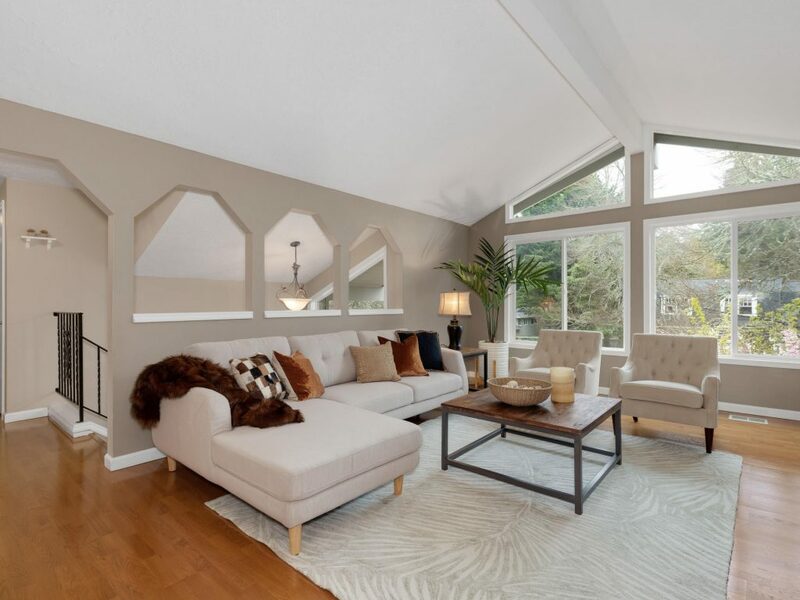 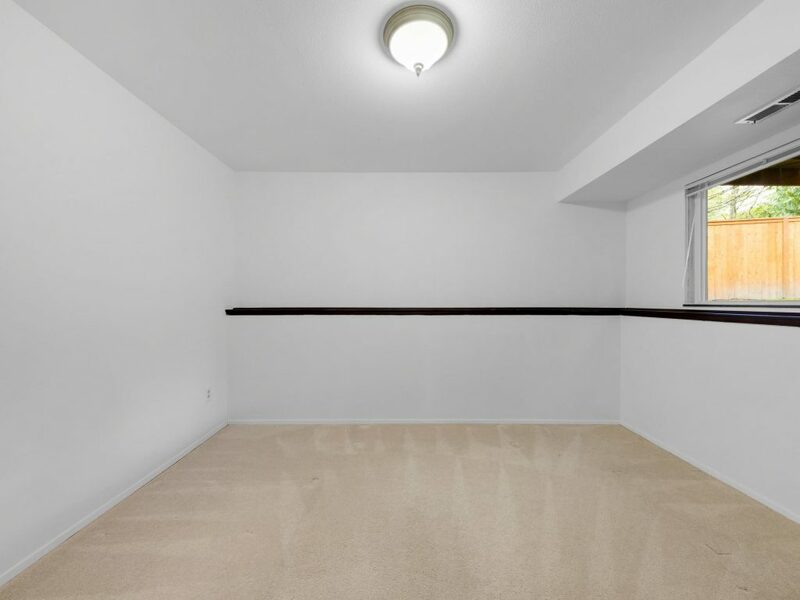 Enjoy entertaining in the large vaulted living room with a floor to ceiling gas fireplace & wall of windows. 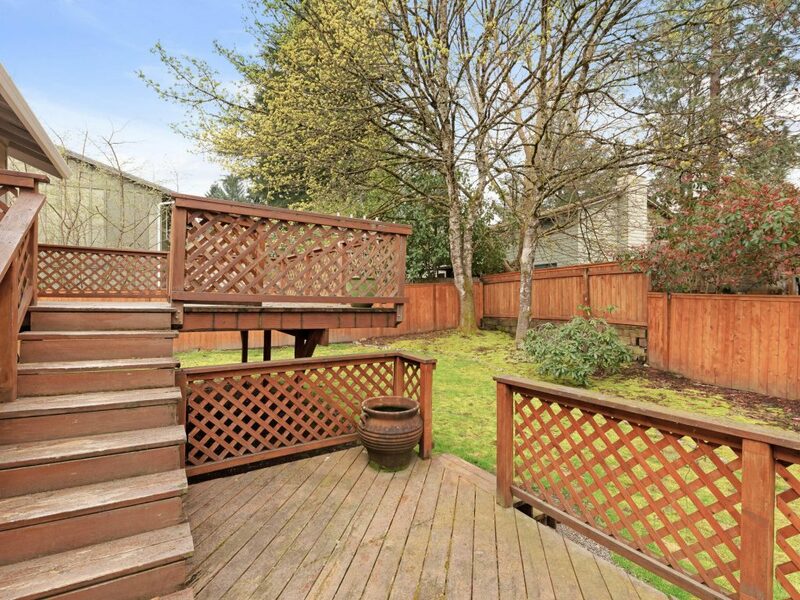 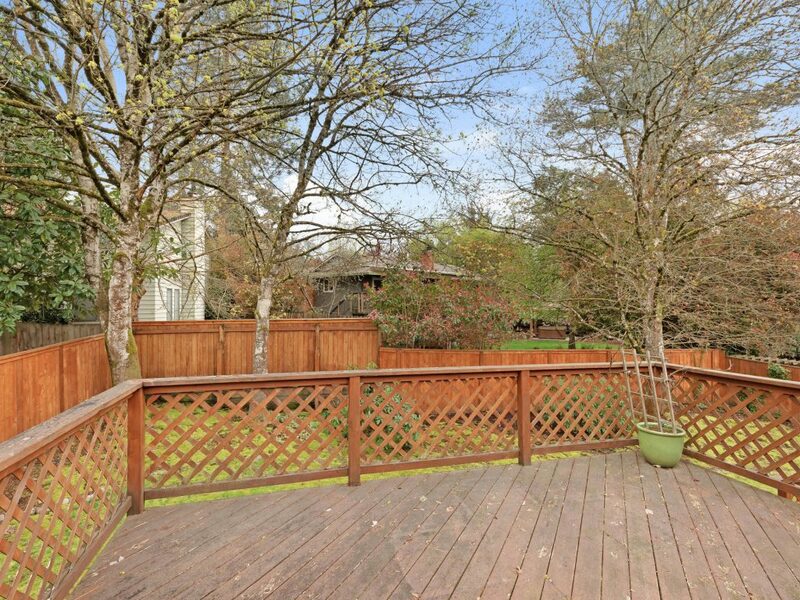 The large dining area includes a slider which opens to the expansive decks overlooking the fully fenced yard. 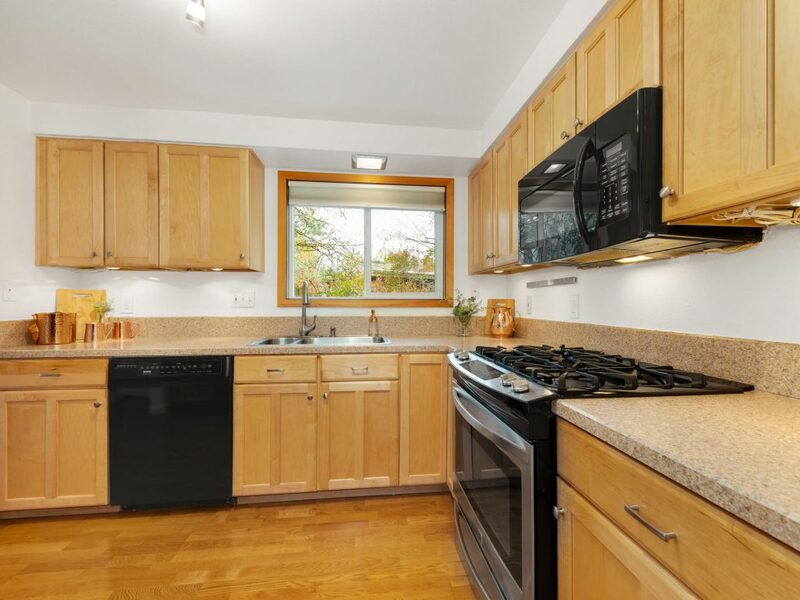 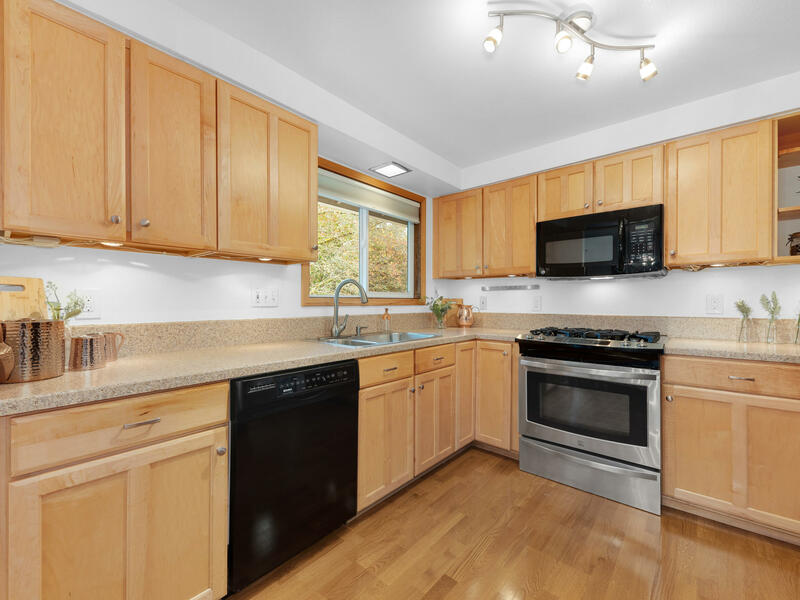 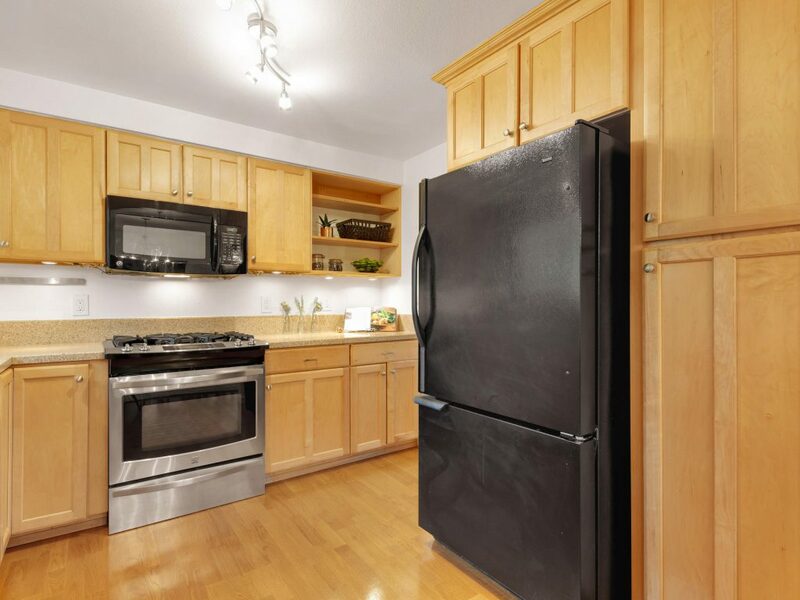 The updated kitchen boasts newer appliances, granite counters and a gas cooktop to please the most discerning chef. 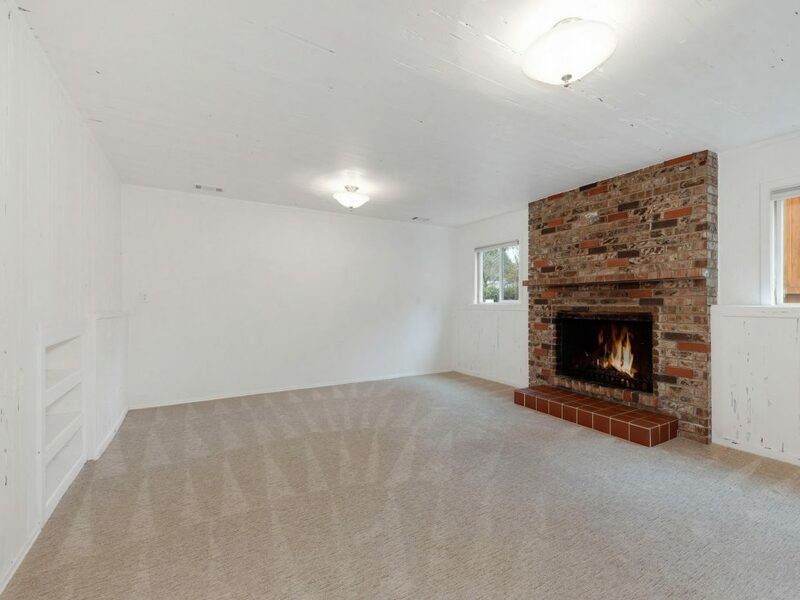 Special highlights include, 3 bedroom, 3 baths and a lower level family room w/wood burning fireplace & newer carpeting. 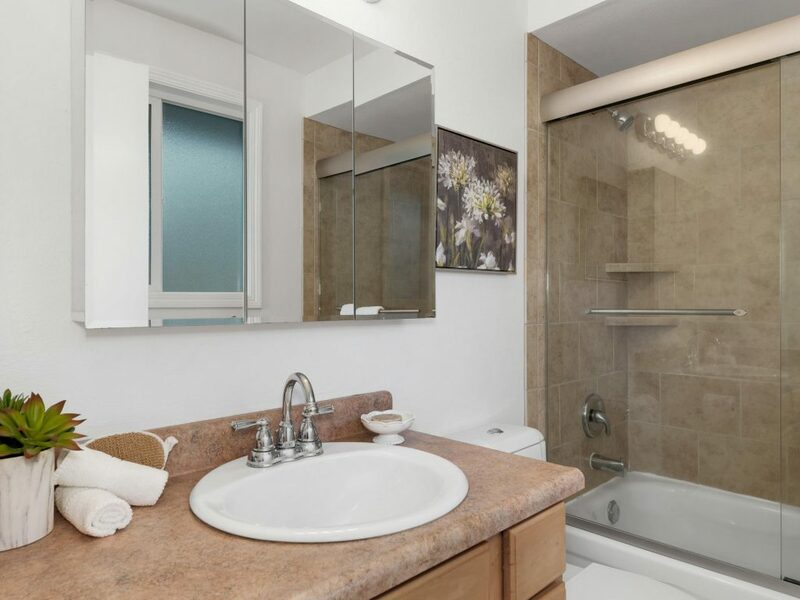 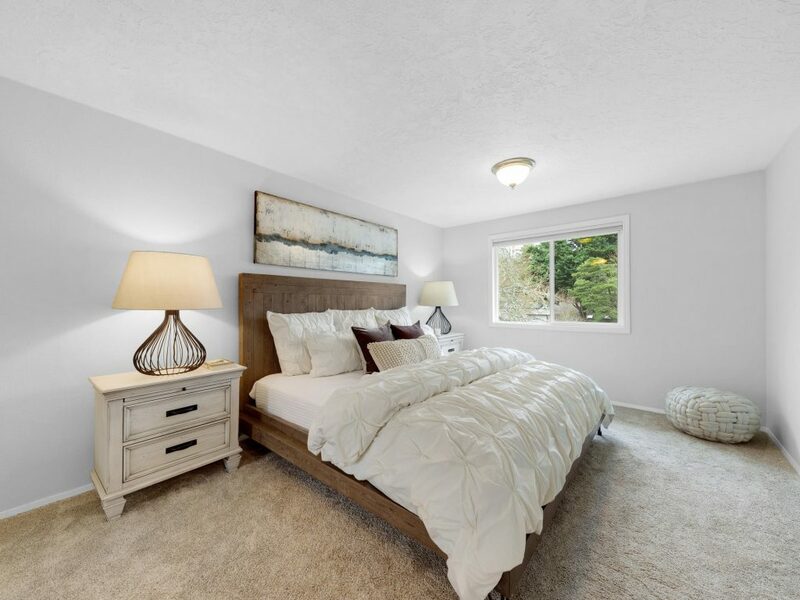 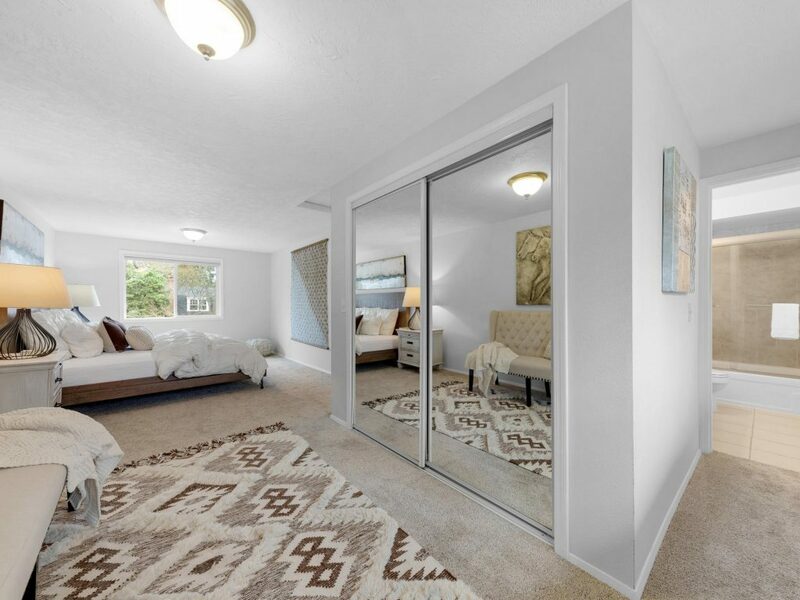 The large master suite w/updated bathroom has additional space for sitting area and a walk in closet. 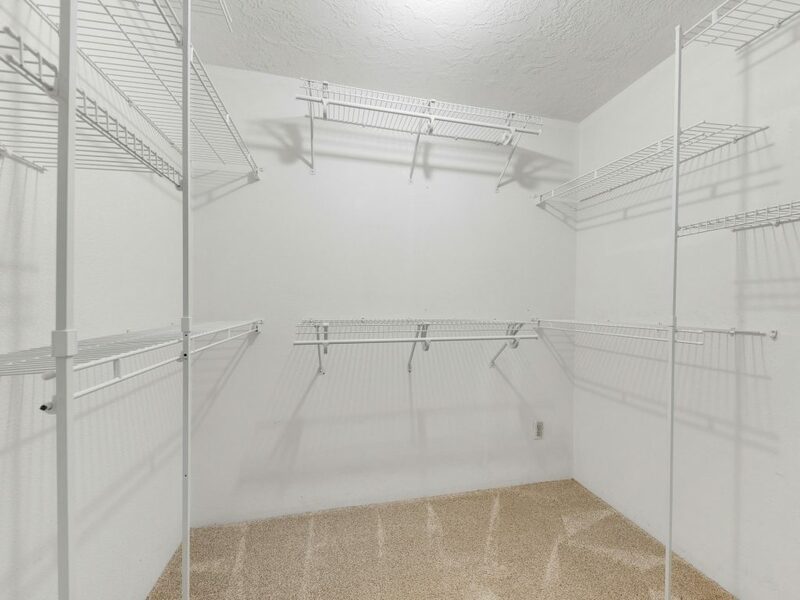 The additional tool shed and space for an RV/Boat parking means you’ll have plenty of room for your tools & toys. 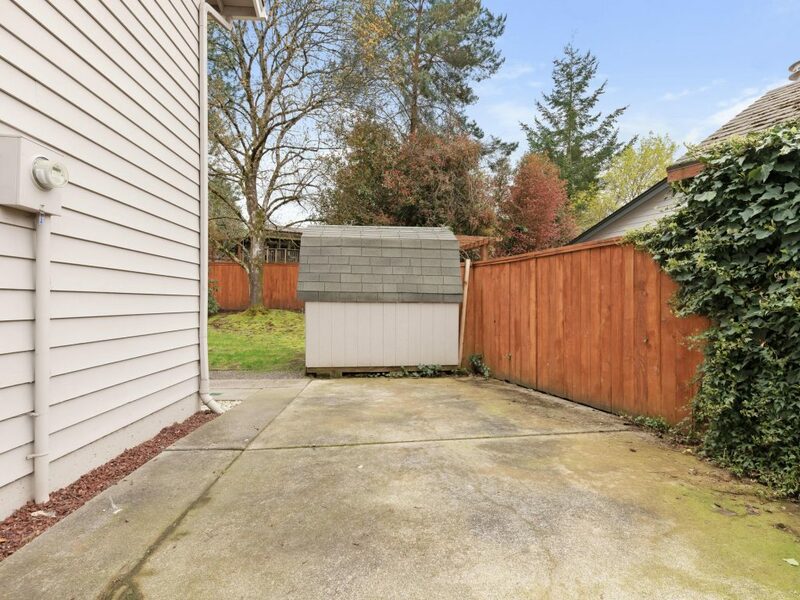 The 2 car garage is oversized and includes a work bench. 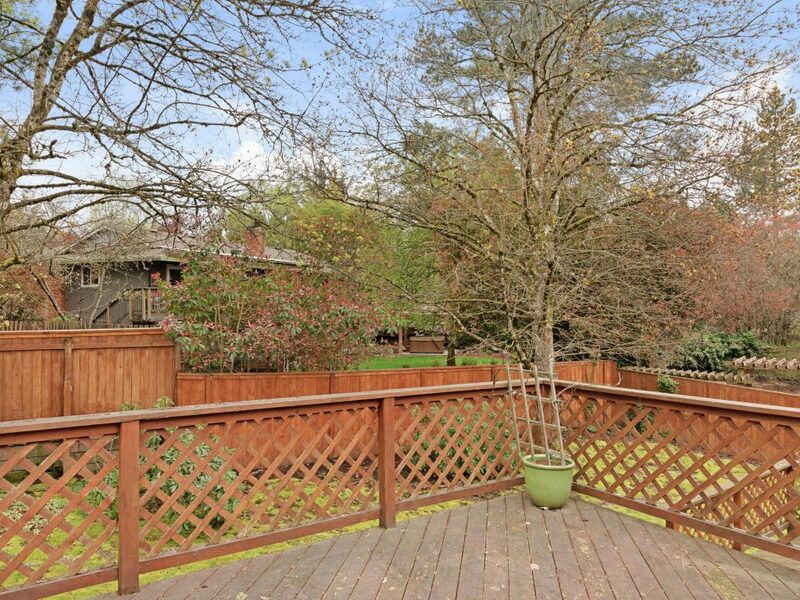 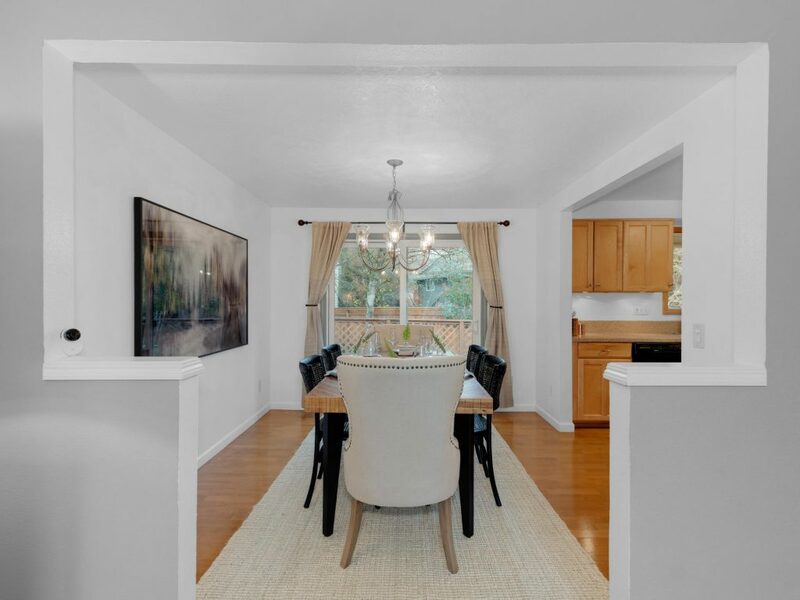 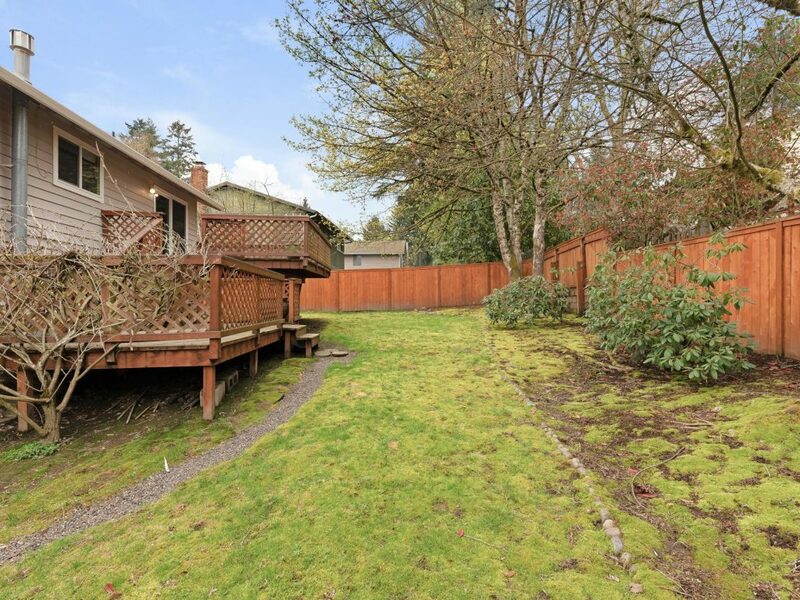 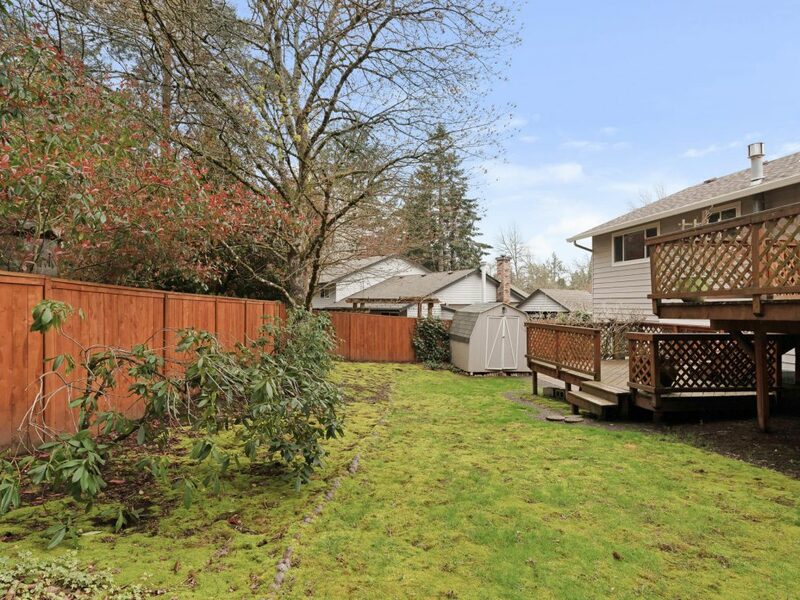 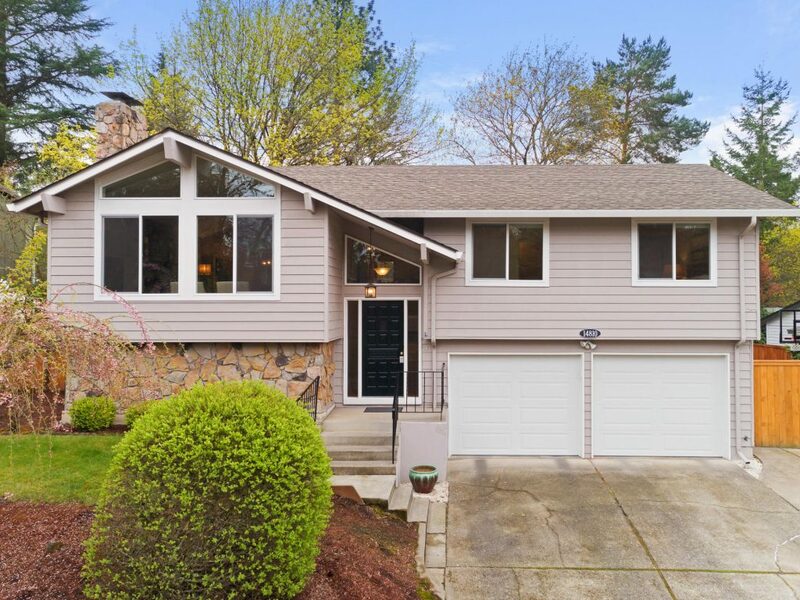 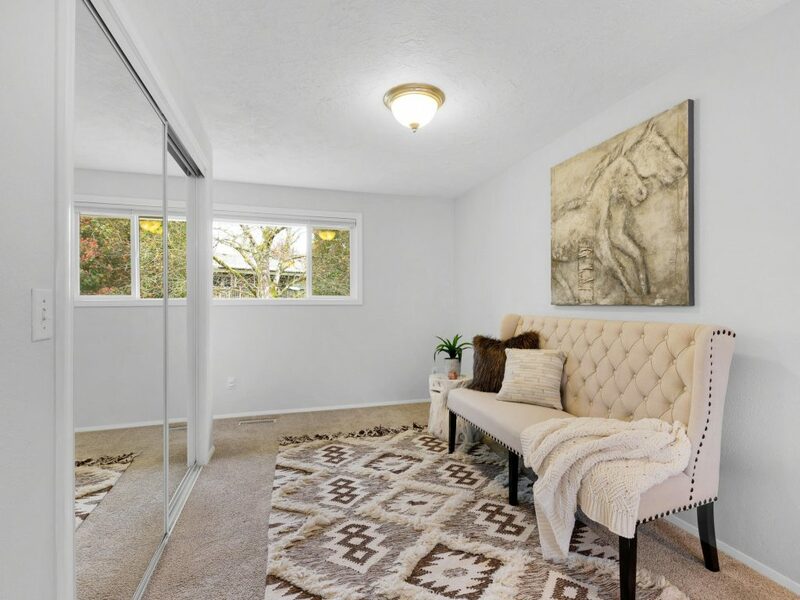 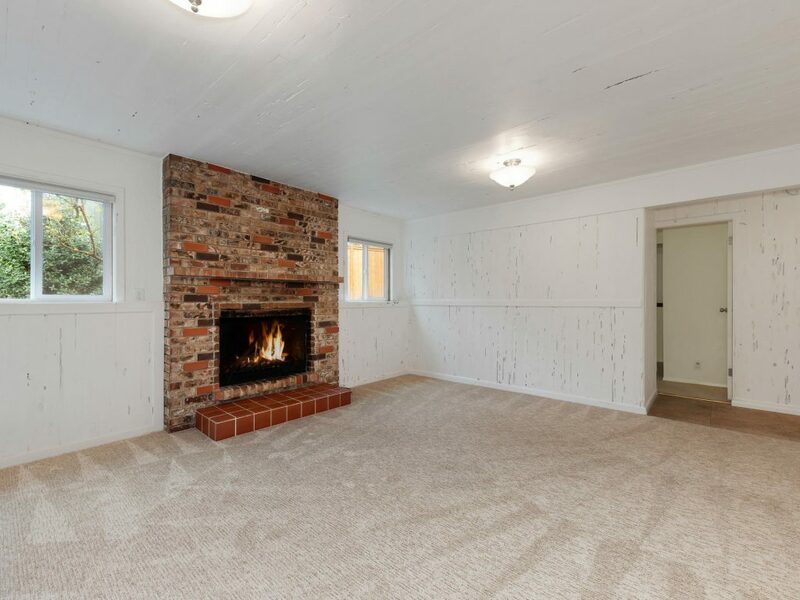 Close proximity to downtown Beaverton, Murrayhill, Nike, Intel. 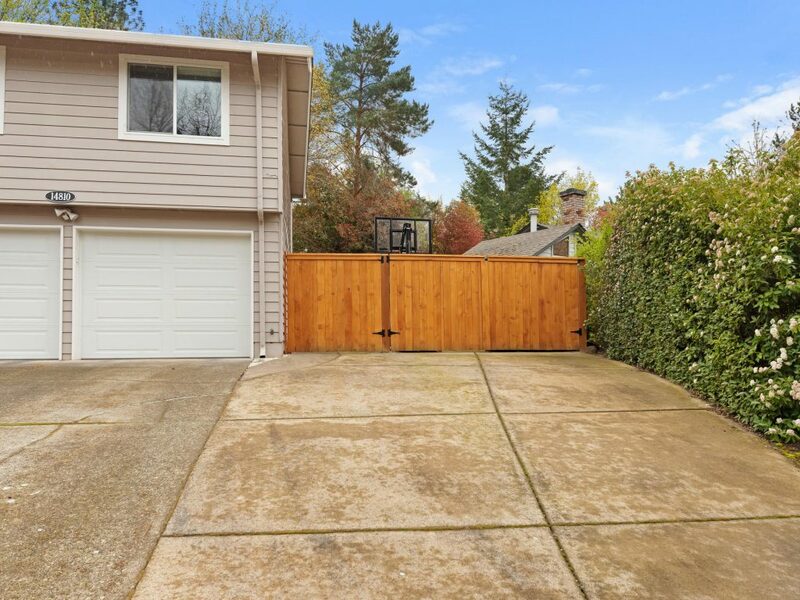 Great quiet neighborhood with sidewalks. 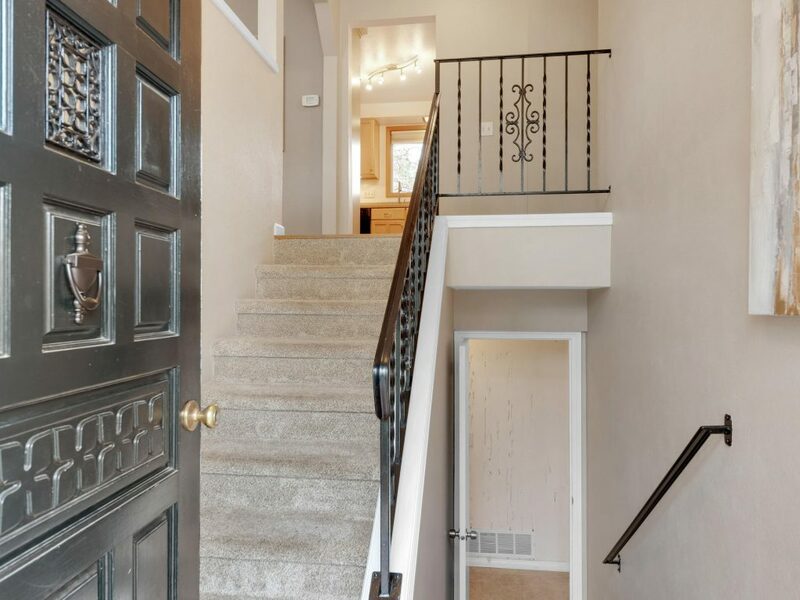 Come see all that make this home so special!